Would you please consider a gift to fund improvements that will provide a safe and modern facility for our patrons to enjoy? With the support of the community, we hope to raise enough funds to grow our endowment fund to ensure a sustainable future for the library and the continuation of the valuable services we provide to our patrons. 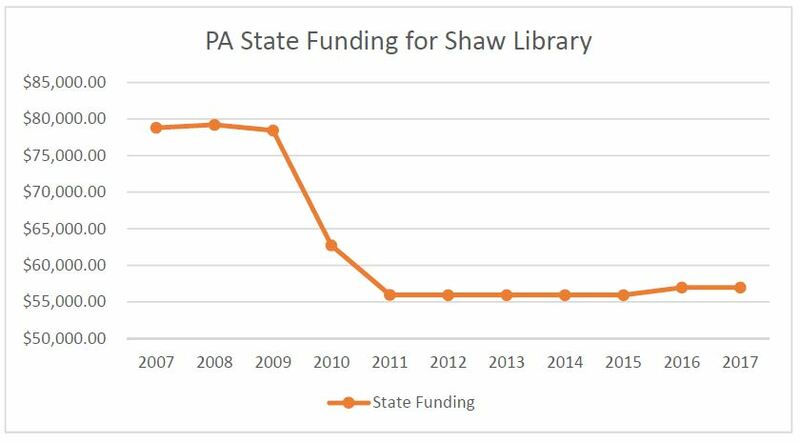 There has been a dramatic decrease in state aid over the past several years, which the library has been struggling to overcome. It is our hope to meet our goal and therefore secure the financial security of our library. Will you please consider joining us in our efforts to preserve the library and its future? A donation of any amount is appreciated and places us that much closer to our goal. Questions? Call the library or send us an email. We will be to talk with you!